The Solar Power Portal and Energy Storage News Awards 2018 is now just a matter of weeks away and our respective shortlists have been made public. More than 70 projects and companies have been shortlisted across this year’s 15 public categories, with the winners set to be crowned during the gala dinner ceremony at the Hilton Metropole Birmingham on Wednesday 17 October 2018. This year’s ceremony will be hosted by esteemed architect and TV personality George Clarke, with around 600 industry professionals set to attend. As we countdown to the ceremony, Solar Power Portal is to shine the spotlight on this year’s shortlisted nominations, and today we look at the O&M Provider of the Year category. Always one of the most hotly contested categories, this year more than 25 different products were nominated. 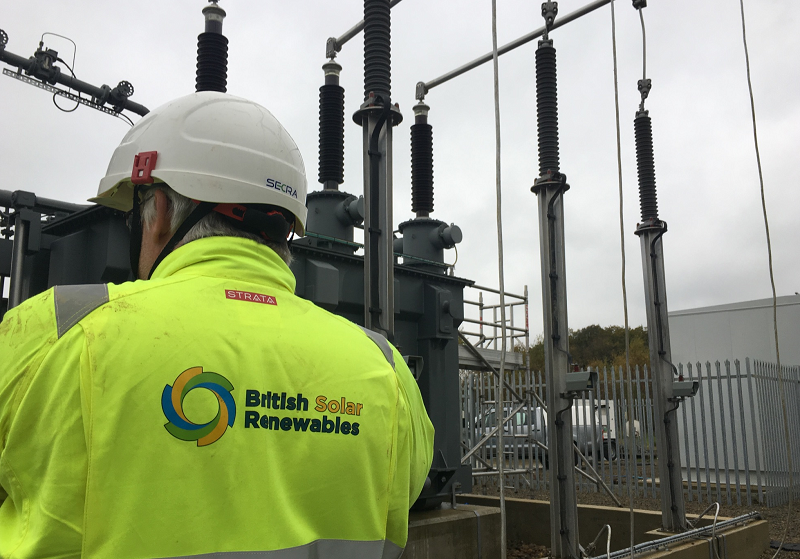 BSR’s O&M team, which now boasts a portfolio in excess of 500MW, has 37 full-time staff based throughout the UK, helping to keep solar farms across the country up and running. Those staff are separated into four teams; account management, technical services and monitoring, service delivery and service development. Its operational portfolio includes some of the country’s largest solar parks, assets which contribute to private utilities and a growing number of solar farms under community ownership. But will that be enough for BSR to win on the night? All will be revealed at the Solar Power Portal and Energy Storage News Awards 2018. Tickets for the ceremony are available to purchase now, and include full access to the pre-ceremony drinks reception, black tie gala dinner, awards ceremony and evening entertainment. Tickets and table packages can be purchased online here or by contacting Sue Bradshaw. Sponsorship opportunities are also available and include a VIP table for the evening. If you are interested in sponsoring a category at this year’s award, please contact our marketing team.